Thank you, Ashley & Karen! 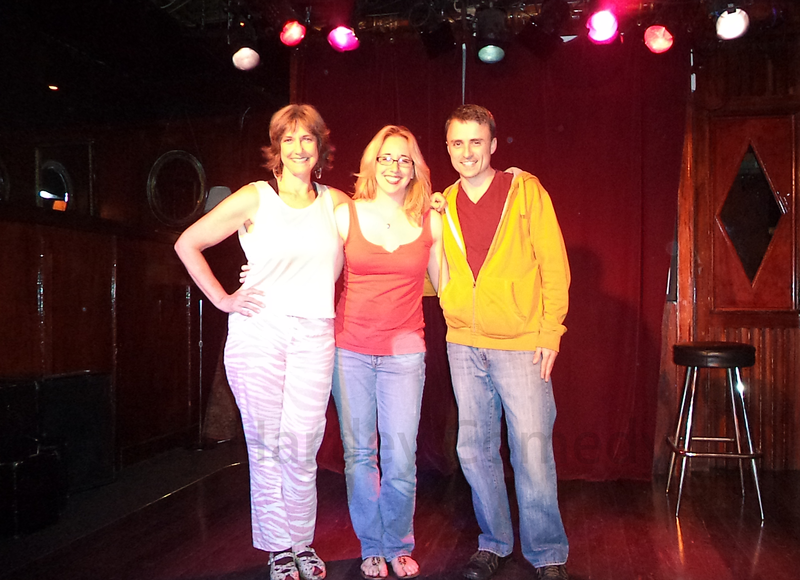 Andy performs at Three Clubs in Hollywood with Karen Knotts (daughter of comedy legend Don Knotts) & the hilarious Ashley Huyge! Previous Post Thank you, friends! Next Post Andy Meets Comedic Legend, Damon Wayans.